I recently had the opportunity to compare our sales leads to those from a competitor we will call "Brand X." Although Brand X appears to focus on fresh new sales leads, their list is one of the worst mailing lists I have ever seen. In a way, it doesn't matter who Brand X is because I often see the same problems with unfiltered listings from real estate agents and other direct mail competitors. So, Brand X could be anybody selling unfiltered home listings. Below, I discuss each of the problems that I saw in a sample of 100 leads. I will then summarize my findings and show how crappy sales leads can impact your bottom line and waste time. You can also use these problems as a checklist of questions to ask if you are currently shopping for a new list provider. I found six street addresses that are not deliverable by the US Postal Service. In some cases, there is not a physical mailbox, and the letter carrier does not stop at this address. For example, in areas like the Colorado mountains or coastal Florida, homeowners will pick up their mail at a P.O. Box instead of delivery to their homes. An undeliverable street address, of course, means that you are wasting money by sending a postcard that will not get delivered. There were also cases where the address was missing a condo number, vacant farmland (no mailbox) or said 'street address not available.' Seriously, why would you pay for a sales lead without a valid street address? There were seventeen non-owner occupied properties. We have learned from over fifteen years of experience that non-owner occupied properties are usually vacant or non-deliverable. Examples of non-owner occupied properties include bank-owned property, rental properties, and new construction. 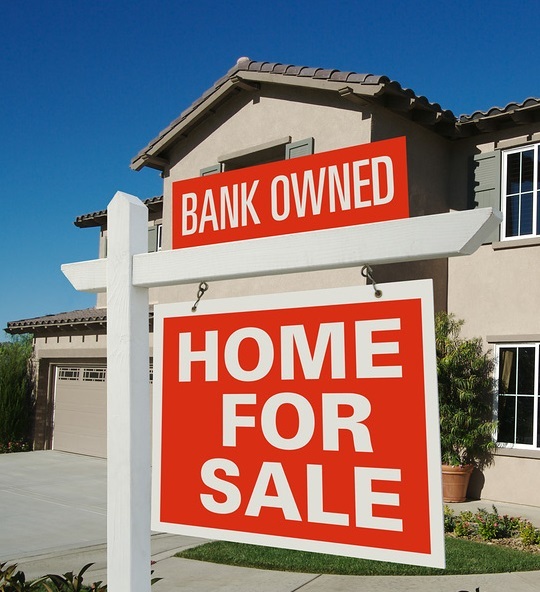 For bank-owned property, the home will be empty because the owner has already lost the house. Rental properties tend to be vacant because they show better to potential buyers after the tenant has moved out and the seller can tidy up a bit. Finally, new construction is empty because no one lives there yet. Duh. Two of the leads did not have a recipient name. It just said 'current resident.' We don't mail to those leads because they tend to be vacant or non-responsive. Besides, it looks like you were lazy or don't care enough to do a good job. I found twenty-one cases where the prospect has already moved. This mistake drives me (and my customers) crazy, so we routinely check third-party sources to remove prior-movers from our list. 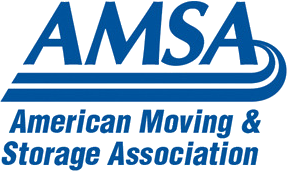 If you are a moving company, why would you pay to send a postcard to someone who has already relocated? There was one homeowner that appeared on the list twice. Is this lead so good they deserve to receive two postcards? Sarcasm aside, we do believe in repeat mailings to the same household every four weeks. But mailing two pieces during the same week is a waste of postage. We do not send you duplicate addresses from week-to-week. I found one lead where the property sold several months prior, and the house is no longer for sale. Outdated listings are a problem that we had to solve ourselves a couple of years ago. There are many cases where a property advertisement says 'sale pending' but the ads are not updated when the deal closes. So, the listing looks like it is pending forever. Stale listings are one of the reasons that we do not like 'pending' sale leads (see "Further Reading" below). In total, I found forty-eight leads that we would not sell. That is a 48% error rate and makes this a "terrible, horrible, no-good, very bad" list. With Brand X, you will be losing $1.20 for every 100 postcards that you mail. That is a best-case scenario. It gets worse if you are mailing large postcards or letters ($.55 postage) or consider the cost of materials & labor. How much time is your staff wasting by assembling and sending to 48 dead-end leads? Said differently, Brand X could give you their list FOR FREE, and it would still be more expensive than buying our high-quality moving leads. Building a good mailing list is hard. If you have a spreadsheet of raw data from a real estate agent, you can expect up to 50% to be terrible leads. We scrub our lists using proprietary software to provide owner-occupied listings only. But even then, there is no such thing as a perfect list. There will always be some vacancies since people are in the process of moving. With our list, you should expect a single-digit vacancy rate. You can read more on that subject in the Further Reading section below. Finally, I will be happy to provide you with a quick analysis of your current list. I can show you why we would not mail to specific addresses and how you can save money by using our high-quality sales leads. - For our view of pending listings, go here. - To learn more about undeliverable and vacant mail go here.